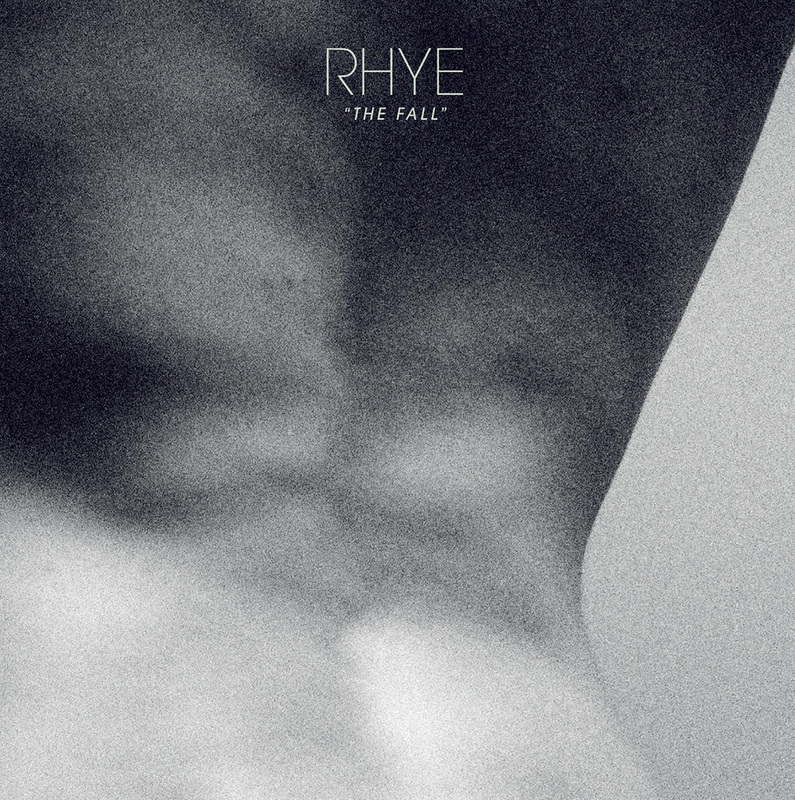 The Rhye artwork was created by Stuart Hardie. The LP is amazing - my favorites are The Fall and Major Minor Love, but the whole album is great. Hear more. I purchased my vinyl LP from Electric Avenue outside of Philly. I first heard about Cass Lowe a few years ago, probably through the great singer/songwriter Judie Tzuke, and I've been following him ever since. Last year, there was a great moment when I reacted strongly to a brilliant - and seriously dysfunctional - Ronan Keating song (Love You and Leave You) and later realized it was not only Cass's song, but that his Keating has left his vocals on certain parts of the track. Crazy. 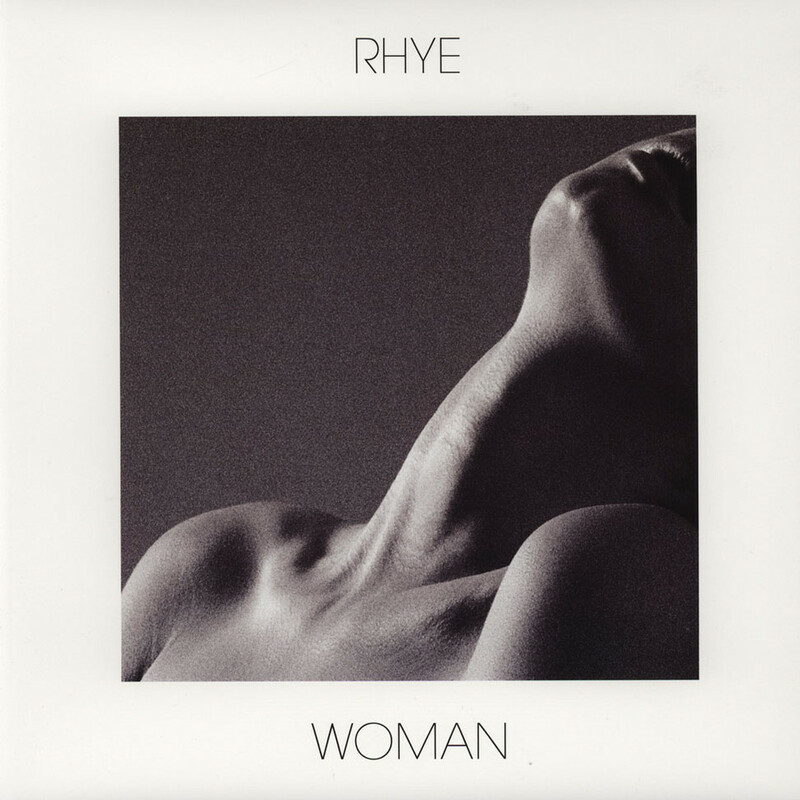 Since then he's co-written for Alison Moyet (Remind Yourself and Love Reign Supreme, with his longtime collaborator Guy Sigsworth) and has a lot in the works for other artists. Birthmark is his first proper solo turn. Cass says the track is based on a friend who went through a period of severe eating disorders that overtook her otherwise solid home life and friendships (she has since recovered). The video, directed by Daryl A., plays on the idea of a "perfect family" coming undone. This is a long time coming, so a big toast to Cass for making it happen so beautifully. You can buy Birthmark on iTunes UK and iTunes US now, among others, and follow Cass on Twitter. 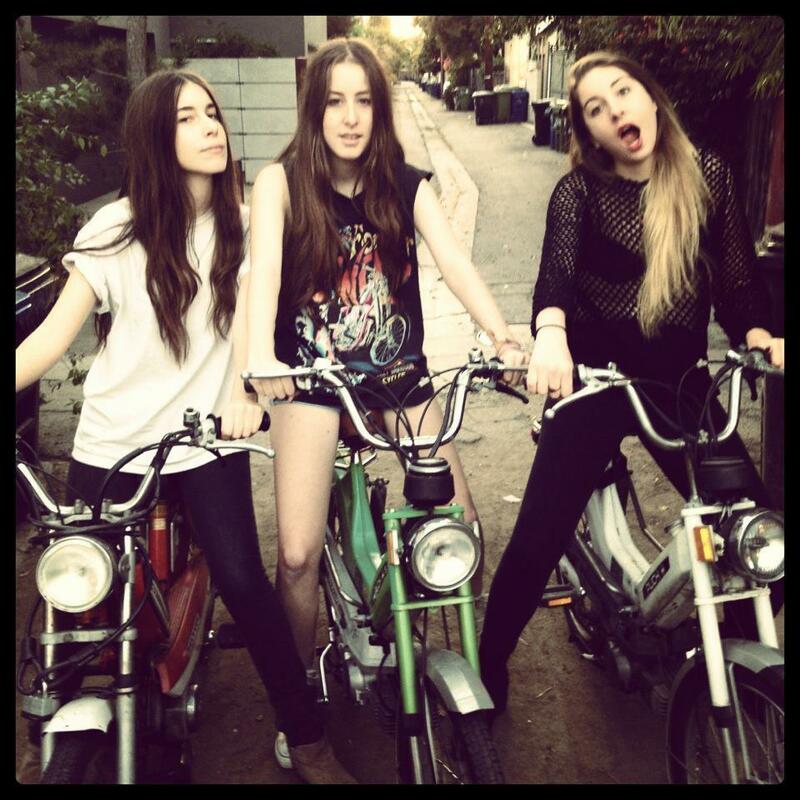 It's been six months since the sisters Haim slayed us with Falling and they've been on the road ever since. One never knows if bands this white hot really have it in them to keep hitting the mark. HAIM keeps blasting the mark out. Their new single, The Wire, skitters and slams against multiple genres, but the mood this time is rock and much closer to their live personas. LOVE the Southern-fried-rock opening bit, which also recalls early Joan Jett. I also dig the chorus hook: "It felt right, it felt right, but I fumbled him when I came down to the wire." And the Este verse (2nd). Bring it lil sis. The album is done and due out this fall. 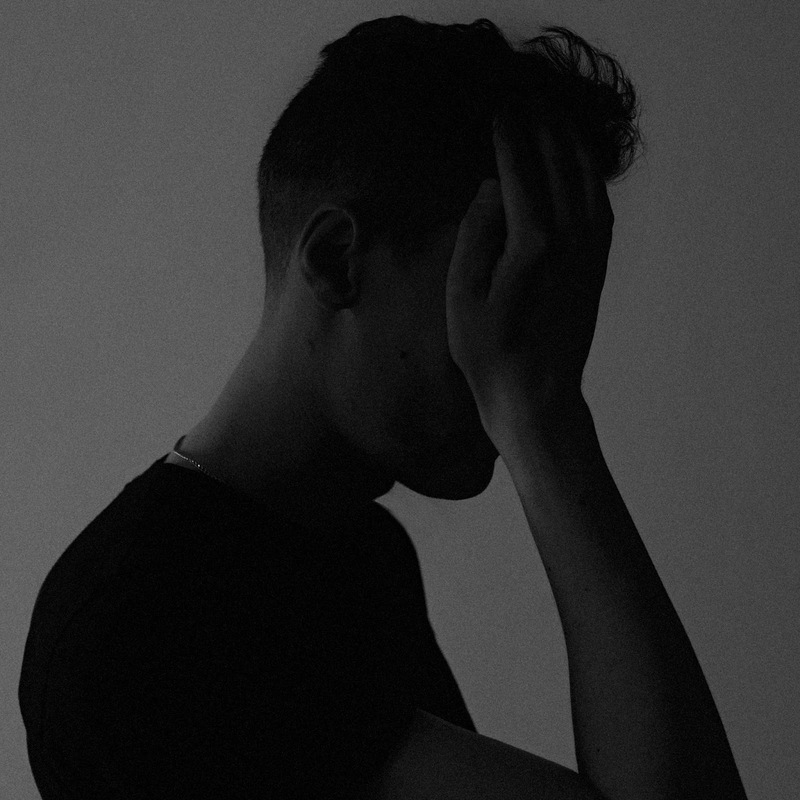 Sam Smith, who has a new EP out on PRM this fall, is the singer du jour on dance records. Like a male Katy B. 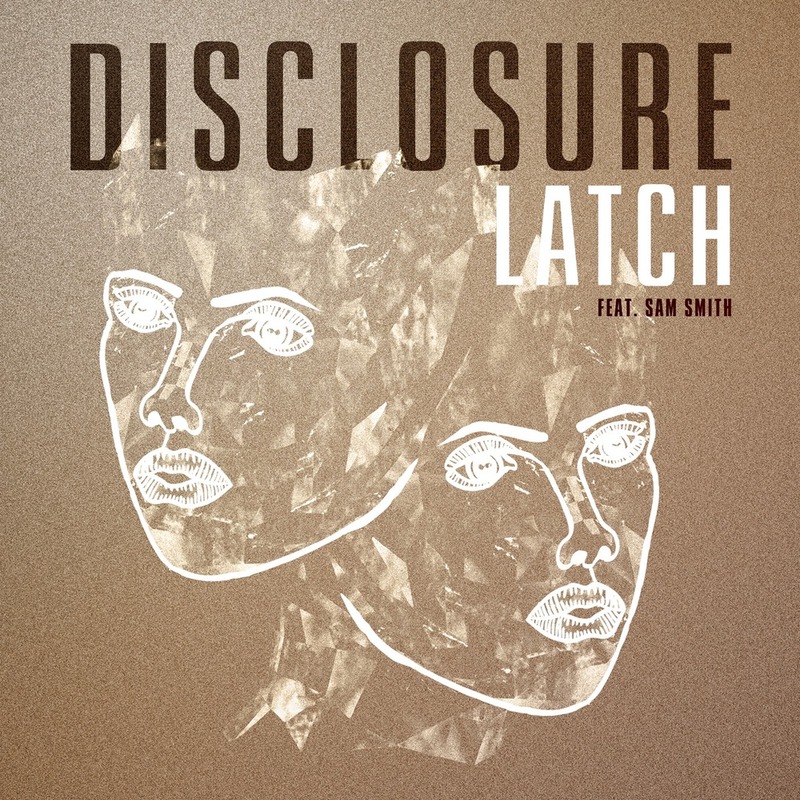 This song, Latch, was first recorded with Disclosure, but this is a slowed down live version. For me, the melody is much clearer in this form - it's more emotional. I'm kind of over vocalists warbling toplines over DJ beats. I have waited months for this. 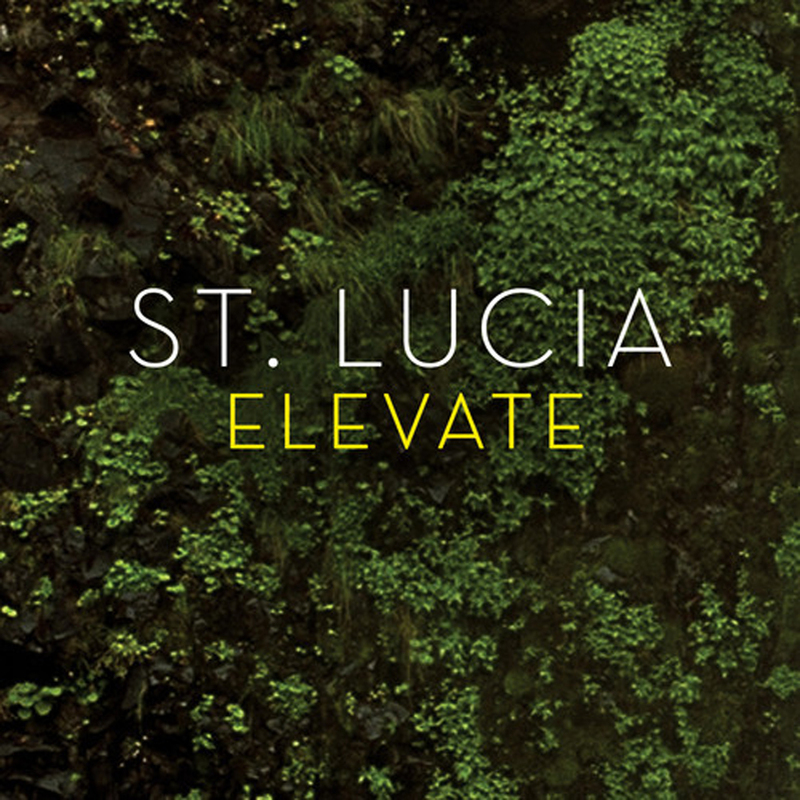 St. Lucia is my big love affair of 2013. I first saw them live in November '12 at the insistence of a few sharp friends, including Wesley of KickKickSnare. The show was eye-opening. This band's a little older*, a little wiser, and has serious chops. 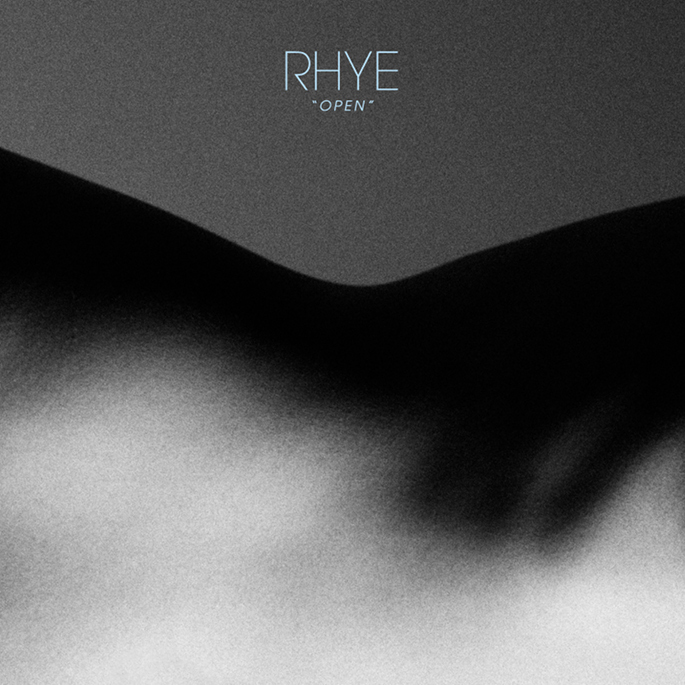 They create a huge sound, as you can hear in the oceanic synths beneath new single Elevate. This new track is another step toward the release of their debut full-length album, When The Night, on October 8. The group appeared on this Songs of Summer list a few weeks back with Modern Hearts, their collaboration with The Knocks. See them live if you can - you will NOT regret it. Goldfrapp have been performing material from their upcoming Tales Of Us record at select dates in the UK. Two songs that leap out for me are... UPDATE- these links are dead. Try searching youtube. Sorry! Every summer there's a surprise album, usually by a newcomer, that plays on a loop on my iPod - think Jessie Ware or Cee Lo Green. I kept discovering new favorites on those records. 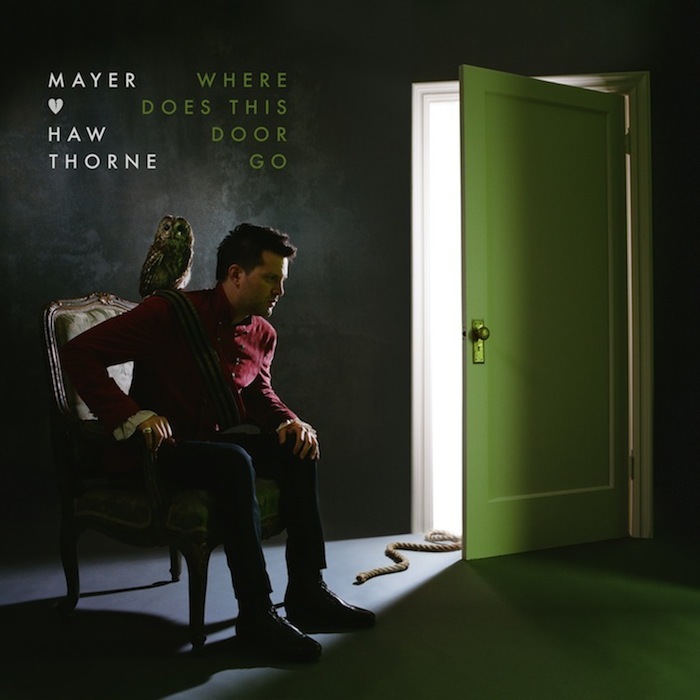 This year that honor goes to Mayer Hawthorne, who's poised to blow up big on the strength of his new album Where Does This Door Go. Like his earlier work, this LP is rooted in 70's pop soul. Very AM radio Steely Dan (one song is a total rip of Peg). This is what Timberlake and Thicke are attempting to do, but with more chops and far more elegance. If you know Plan B in his soul vestige, that's the kind of music on Where Does This Door Go. This song actually echoes something I tend to say to people in moments of indecision. Usually my metaphor is nautical: "Ok, so this boat has arrived. Get on it and see where it goes." In this case, the metaphor is doors and the mood is pensive: "Where does this door go, I haven't been through?" The final 40 seconds. not on the clip above, are chill inducing. Get this album - out now - especially in its deluxe version, which has 19 tunes. Producers include Jack Splash, Pharrell and Greg Wells. Best played in a taxi speeding through the city at midnight... when it's 95 degrees out. 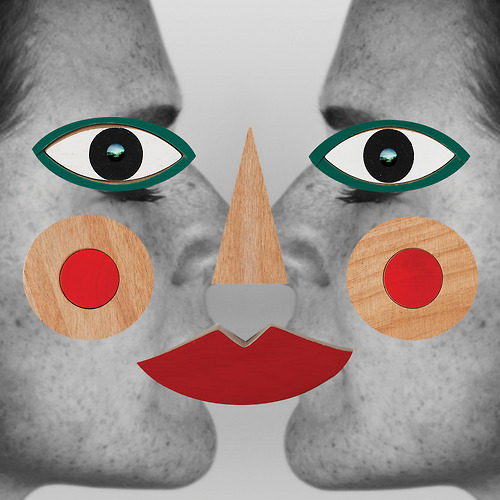 Emiliana Torrini's last release, Me And Armini, came out in 2008. I am still sent into spasms of sadness when I listen to that album's sharp-as-a-knife ballad, Bleeder. Since that time, she's been slowly writing her new music; a tweep alerted me that she'll release a new LP, Tookah, this fall. The first taste, Speed Of Dark, is an outright slayer. There's something about the rhythm that makes me want to do that Elaine dance (as in Seinfeld). Can you hear what I mean? It's like syncopated herkyjerky. The oceanic middle eight - at 3:27 - is a pretty serious Moment as well. Annie is finally back. After a false start with [fails to live up to its title] Tubestops and Lonely Hearts, Annie is releasing her new A&R EP of tracks recorded with Richard X. This one is mellow shimmerpop, sounding lush on a 900 degree day. 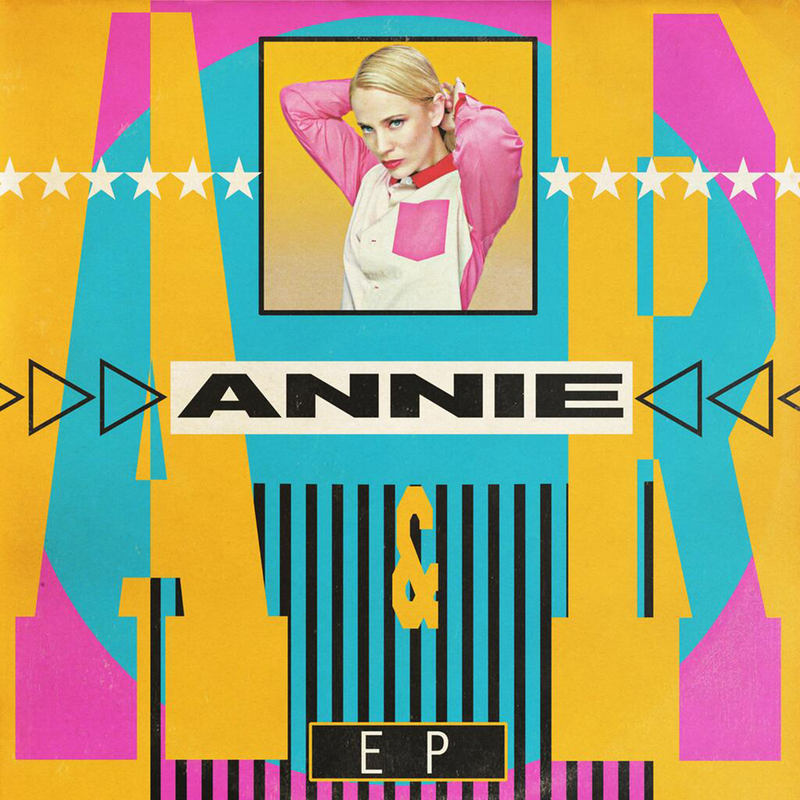 Annie, The Air Conditioning EP. It even has a steel drum! The EP is out August 5. Could there be a more perfect summer jam? Humor. Accordion. Island bells. Pure pop melodies. The mysterious Studio Killers - they are cartoons named Cherry, Goldie Foxx, Dyna Mink and Bipolar Bear - have released their debut album, the sleeper gem of the summer. Kick Kick Snare has an interview with the group, just posted today. This track is also my song for the week on This Is My Jam. This post will seem less obvious at a later point in time. 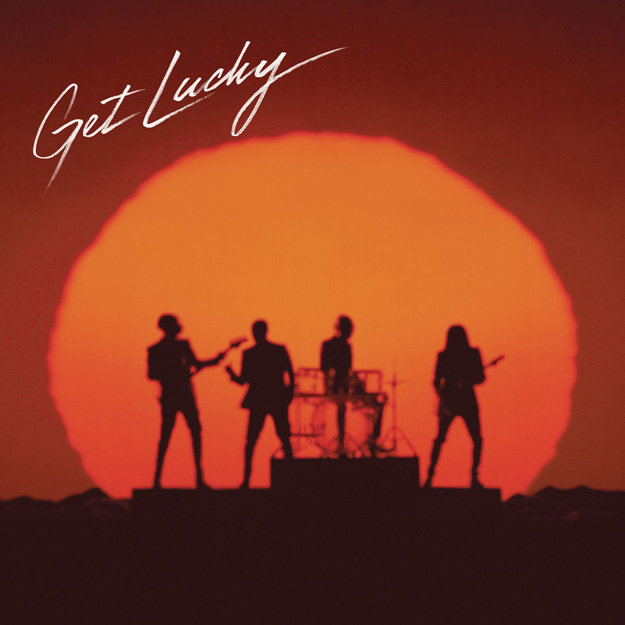 The truth is, I knew from the start that Get Lucky would wear on me, it was so ecstatically instantaneous. I don't play it now, but I respond when I hear it in public. Everyone starts to shimmy communally. The album is well overrated - can you imagine playing it without the Nile Rodgers contributions? Let's face it, this song is Chic. That's what it is and it would have been better to just make it a Chic record produced by Daft Punk. I hope Niles hops on it. Years in the making, MKS are back. Fans were popping Xanax from the anxiety. I love Flatline, though I think the reaction will be a bit muted because there is always a desire for a group like this to come back with a banger. What I'd say is that there's something about these three women's harmonies that lends itself to deeper emotion. They are not channeling EDM a la Ellie, m'kay? [sips tea] What we do get with Flatline is a slayer of a lyrical hook "Stay gone, darling, I can't hang on..." a proper melody and a slow build that works up to pounding drums and guitars, with Mutya, Keisha, and Siobhan's voices right up front. And that gorgeous, tinkly fade is chill inducing. The other thing I should note is that this doesn't bear a heavy stamp of producer Dev Hynes recent airy productions (I love him, by the way). It seems like a conscious step away from that sound which, as Sky Ferreira recently noted, is basically owned by Solange.